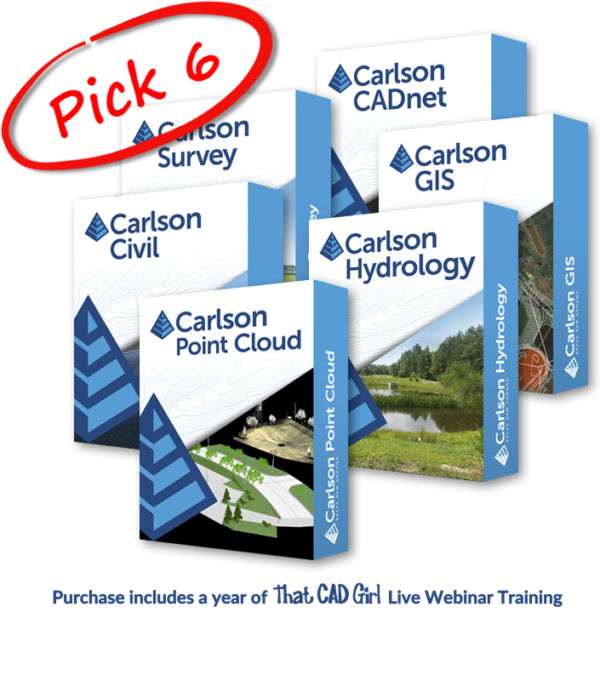 Carlson’s new Select Suite lets you build your own bundle that includes up to 6 modules: Carlson Survey, Carlson Civil, Carlson Hydrology, Carlson GIS, Carlson CadNet and Carlson Point Cloud Basic. You also have the option to Pick 2, Pick 3, Pick 4 or Pick 5! 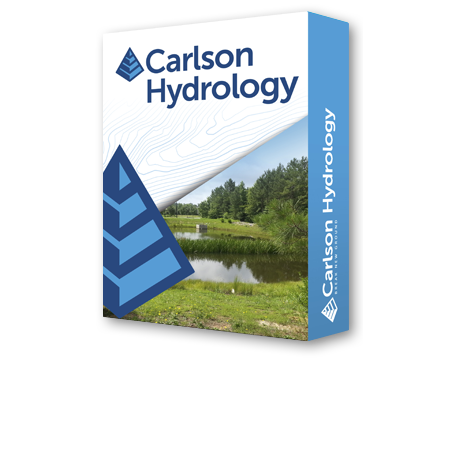 Carlson Civil Suite is a bundle that includes Carlson Survey, Carlson Civil, Carlson Hydrology & Carlson GIS. It can run standalone with the included license of IntelliCAD or on top of a separately purchased license of full AutoCAD. The programs of the Civil Suite are mostly comparable to civil/survey programs such as: DCA/Softdesk/Land Desktop, AutoCAD Map, Civil 3d, Eagle Point, TerraModel, GeoPak and InRoads. 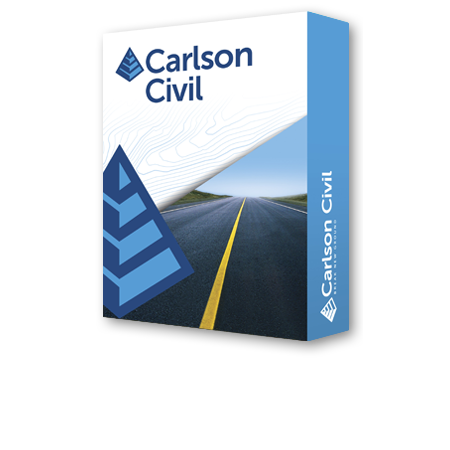 However, some features of Carlson Civil also match up well to construction estimating software such as Paydirt, Quest and Agtek. 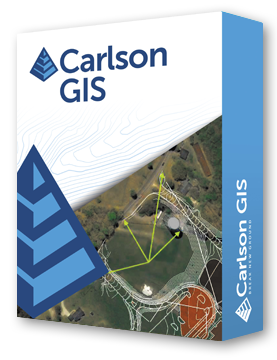 Carlson CADNet can be purchased as a standalone module or as part of the Takeoff Suite which also includes Construction, GeoTech and Trench. It can run standalone with the included license of IntelliCAD or on top of a separately purchased license of full AutoCAD. 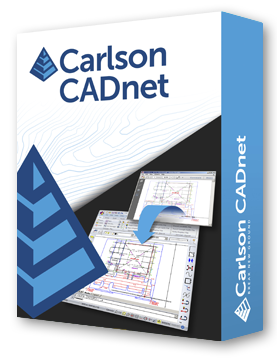 Carlson CADnet allows users to import faster images and PDF files and, if needed, even to merge multiple images into one file that can be digitized or otherwise converted by CAD software using a variety of raster-to-vector routines. CADNet also gives you many tools to help clean up text and linework generated from raster images. Recent updates to CADNet gives you the ability to export drawing entities to 3D PDF files, import Sketchup files and import and export BIM models (doors, windows, walls, roofs, etc.) and bring them into CAD as CAD software entities; plus, CADnet includes a routine to export surfaces into BIM. 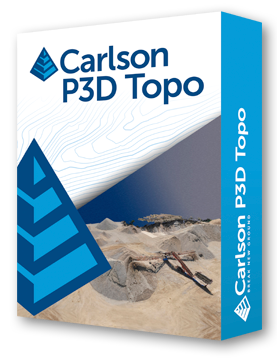 Carlson CADNet and other programs of the Takeoff Suite includes features that are most comparable to construction estimating software such as Paydirt, Quest and Agtek. However, the program also contains much of the same general functionality of the civil design components of programs such as: DCA/Softdesk/Land Desktop, AutoCAD Map, Civil 3d, Raster Design, Eagle Point, TerraModel, GeoPak and InRoads. 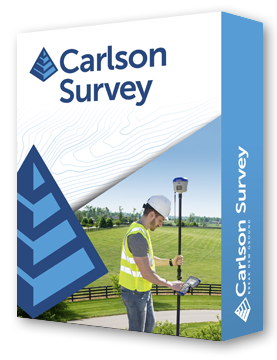 Carlson Point Cloud is a modular program that provides this powerful ability to go from field scan to finished plat, all with seamless integration to Carlson Survey, Carlson Civil and Carlson Mining. 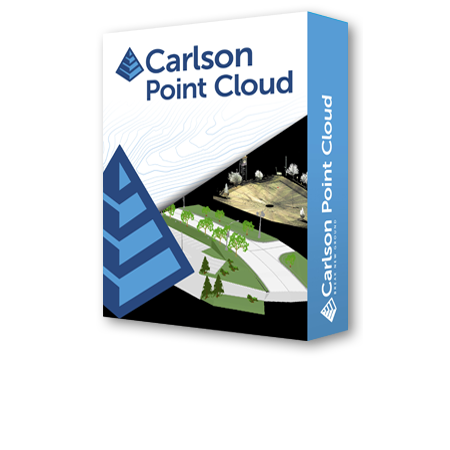 Carlson Point Cloud gives laser scanner users the ability to process millions of data points with Carlson Software ease-of-use. 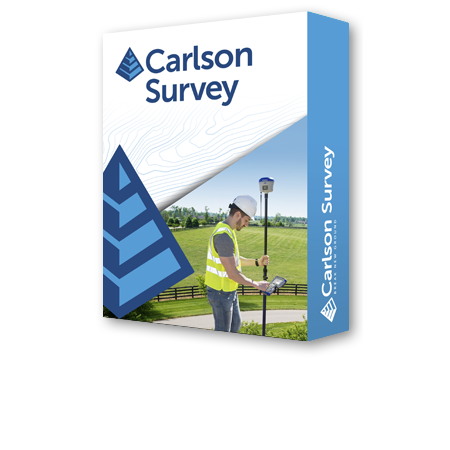 FAQ: What features & menus are in Carlson Survey? 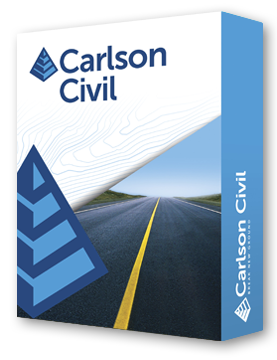 FAQ: What features & menus are in Carlson Civil? 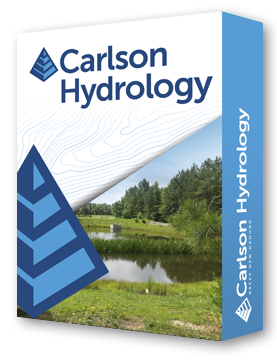 FAQ: What features & menus are in Carlson Hydrology? 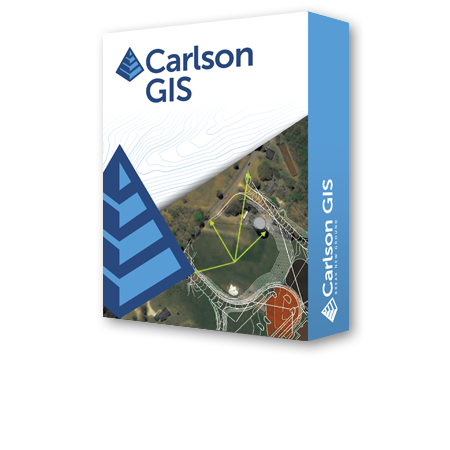 FAQ: What features & menus are in Carlson GIS? 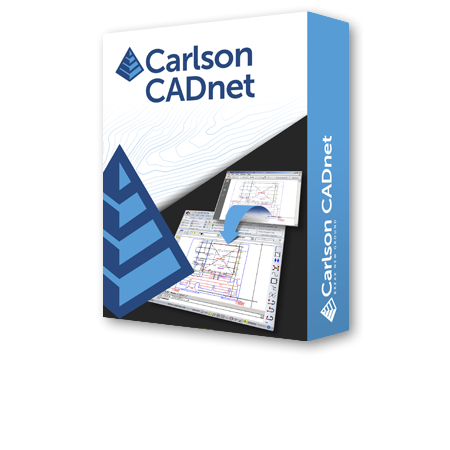 FAQ: What features & menus are in Carlson CadNet? 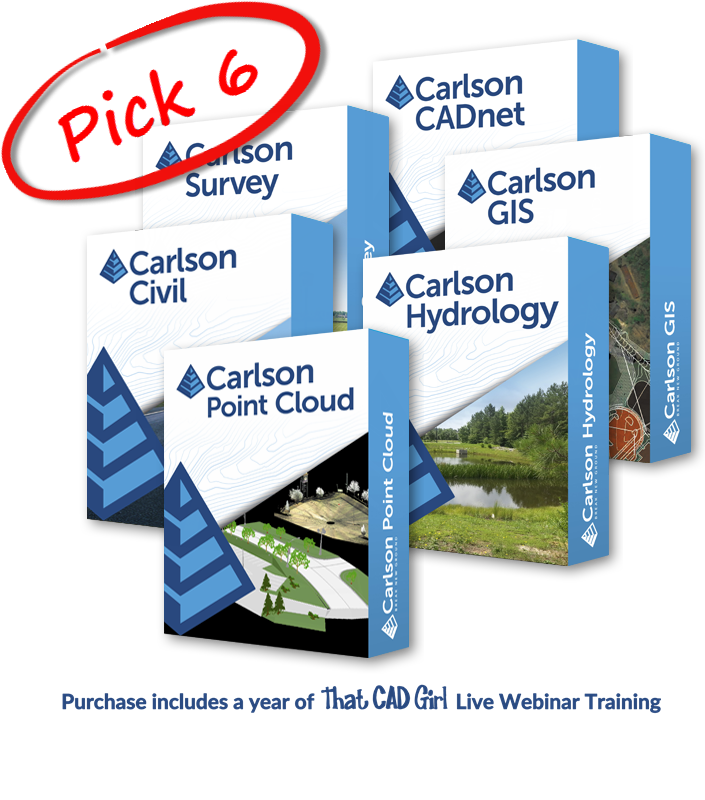 FAQ: What features & menus are in Carlson Point Cloud Basic? FAQ: What features & menus are in ALL Carlson Software desktop programs? Need pricing for upgrades, maintenance renewals or hardware? Or maybe you’re interested in a competitive upgrade from your Land Desktop, TerraModel, Eagle Point or Civil 3d? And sometimes I’m able to give unadvertised discounts so give me a call, send me an email or follow this link and click on Request a Custom Proposal to see what is available!